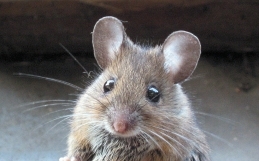 Museum curators were left dumbfounded after they discovered a freshly killed mouse inside a 155-year-old mousetrap encased behind impenetrable glass earlier this year. 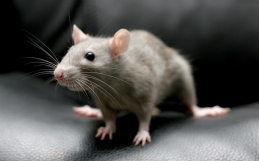 The puzzling scene occurred after a worker inquired about the rodent’s presence after finding it wasn‘t recorded in the museum‘s database. 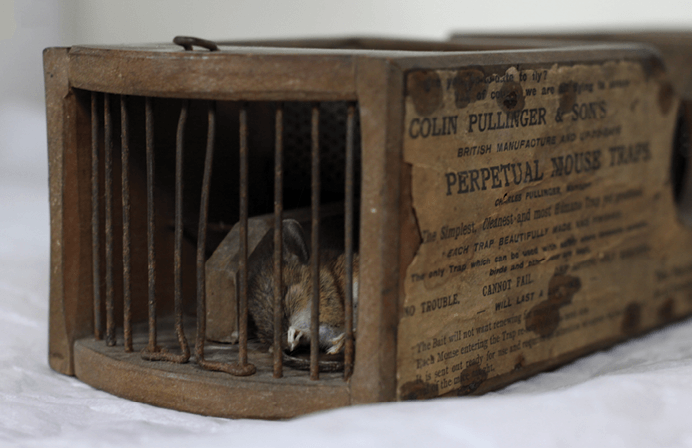 A freshly killed mouse inside a 155-year-old Pullinger “Perpetual” trap. Aerial view of the trap. 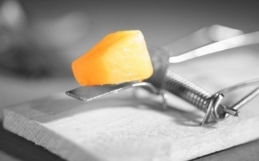 Staff at the Museum of English Rural Life, University of Reading, discovered that despite the historic trap being unbaited, the mouse had somehow ferreted its way into it and suffered an agonizing death. 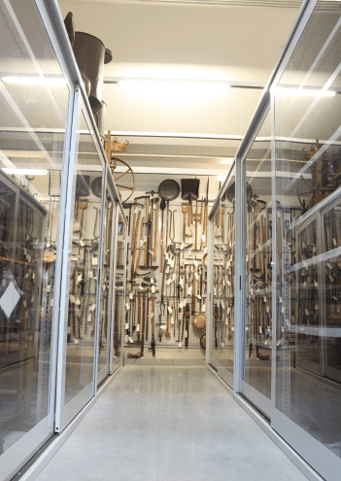 Intriguingly, the trap was among exhibits to be fully glassed in last year to protect it from the elements — and roaming rodents — puzzling museum experts as to how the mouse managed to get in. 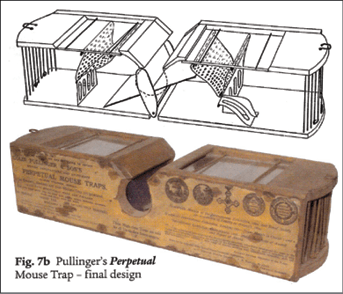 Pullinger had a factory that employed 40 men to pump out these traps, according to www.thenovium.org, and he saw a significant amount of success from the business for a time. 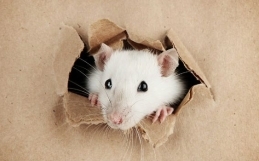 As he grew elderly, the introduction of cheaper mousetraps replaced his two-sided box design. *YES, KILTER TERMITE AND PEST CONTROL MAY CONTACT ME. I give Kilter Termite and Pest Control permission to call me at the number provided above regarding Kilter Termite and Pest Control services. I understand my consent is not a condition of purchase.